Remember the Lenovo K3 smartphone? The yellowish device which sold around $100, equipped with Snapdragon 410 processor, Dual 4G support and 16GB internal storage. 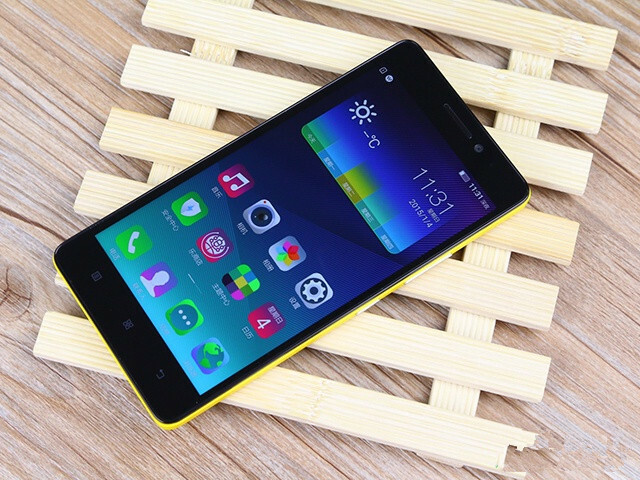 It was mainly targeted towards the price conscious market and was a direct competitor to Xiaomi Redmi series. Now the K3 is back with a Note version of it! This time, it breaks the record by scoring an Antutu Score ahead of the 2014 flagship devices! The new Lenovo K3 Note was announced just a few days ago in China. While the ‘Note’ word came along because of the 5.5 inch display, there is no sign of digitizer with it. The phone, as its smaller sibling, comes in a yellow colored body with a unique round shape on the back, ‘Lenovo’ logo engraved in it. While this is the only similarity you might find with its smaller counterpart, the main attraction is in the hardware. 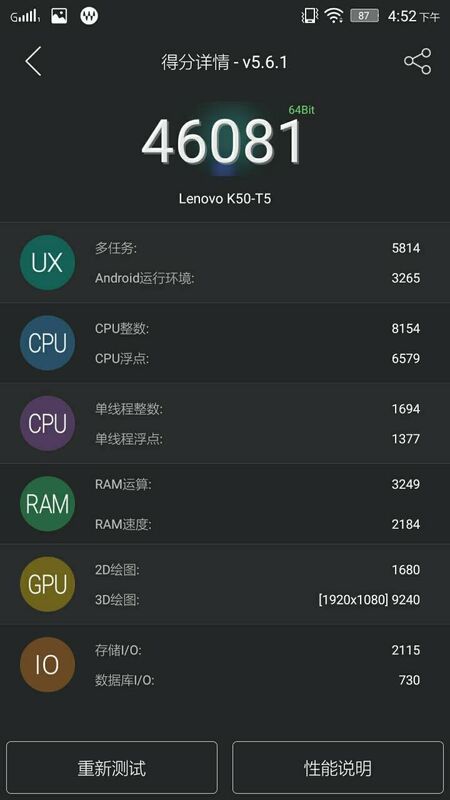 This time Lenovo went for a 64 bit Mediatek Chipset. Specifically the 6752 chipset which runs Cortex A53 based octa cores. Even though the device was announced just a few days ago, we already got some Antutu result of it. If you believe them, then you have to say it has become a flagship killer itself by scoring 46,081 points. You have to give Lenovo a hand of applause for being able to squeeze a 3000mAh battery in that 7.6 mm thin body. Also the phone will run on Android Lollipop 5.0 out of the box although that isn’t the latest OS anymore. The basic version of the phone costs only 899 Yuan or $145. Also there is another 999 Yuan version or $160 which has “ceramic piece vibration speaker” promising better sound. Anyway, from whichever perspective you think about it, the $145 price tag with that specification is really attractive! The sad part is it might not get out of China anytime soon or ever.